While men and women are equal, the nutrients their bodies need can be very different. We have different organs and hormones. Some diseases affect women or men more. Women are more likely to suffer from heart disease. More women suffer from Osteoporosis. I have noticed as I get older, I need to take a vitamin that is geared to women. My Grandma Rose was a petite woman, I remember the day I could no longer stand under her arm. It was a proud day. I noticed as I grew taller, she started shrinking a little. I don’t think that she actually had Osteoporosis, she was just getting quite old. Heart disease runs in my family so I am worried about that. My Grandma also had Alzheimer’s disease so brain health is something I really try to improve too. Right now my memory is great, but taking care of my grandma was one of the most heartbreaking things I have endured. 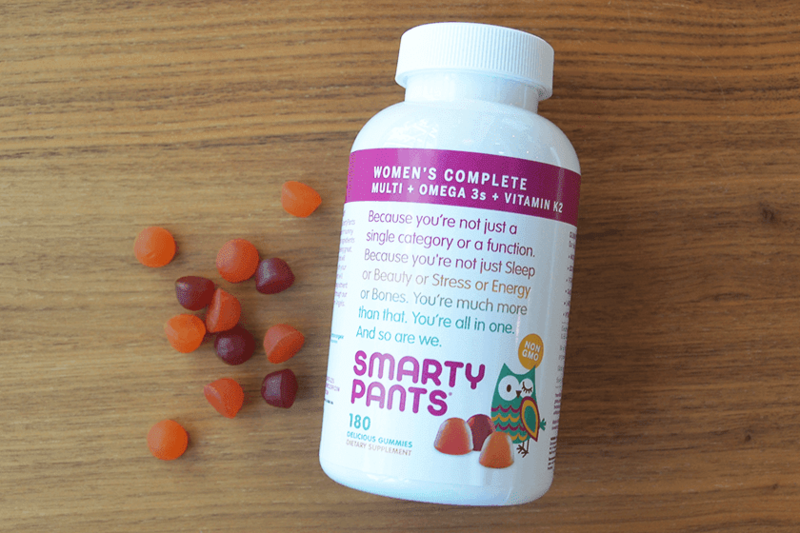 I had the chance to work with my friends at SmartyPants Vitamins to share with you about their two new formulas. They now have Women’s Complete Multi+ Omega 3s + Vitamin K2 Vitamins and a Men’s Complete Vitamins. 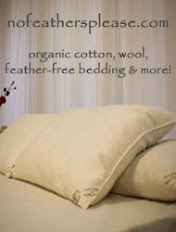 I had the chance to try out the Women’s Complete Formula. Though I am going to tell my friend about the Men’s Complete Formula when I see him again. He works really hard and he and his wife just had a baby a few weeks ago. The baby is totally adorable. I know that he is definitely not getting enough nutrients with his extremely busy schedule. The Women’s Complete Multi+ Omega 3s + Vitamin K2 Formula contains Premium nutrients, Omega 3 DHA and EPA fish oil for brain health (from sustainable small fish), K2 for bone health, Folate for detox support and all the other vitamins and minerals you need. I really like that it promotes brain and bone health. Once again, they are delicious gummies. I have decided to spread them out because they are so good. I eat two in the morning, two in the afternoon and two at dinner. I look forward to taking them, this way I can make them last longer. The flavors are different than the Adult Complete + Fiber. The Women’s Complete Formula has three flavors: Orange, Blueberry and Lemon Crème. The Blueberry is my favorite flavor followed closely by the Orange. I am not a big lemon fan but I enjoy these. Probably because there are no artificial flavors or colors. Like all SmartyPants Vitamins, they are also Gluten Free, Dairy Free, Nut Free, Peanut Free, Non GMO, and contains No High Fructose Corn Syrup. SmartyPants vitamins are made with all high quality products. SmartyPants wants to make health easier for everyone, so for every bottle sold, they make a one-for-one matching nutrient grant to Vitamin Angels. SmartyPants recently helped their 1 millionth child thanks to their customer’s support. With your help, we hope to make 10 million grants by 2018! That would be an amazing goal! If you want to help and feel good about the vitamins your family takes you can visit SmartyPants website to order and to find out more information.